Many ingredients go into a well-designed programmatic media plan and media buying. Developing a deep understanding of the intended audience is imperative. 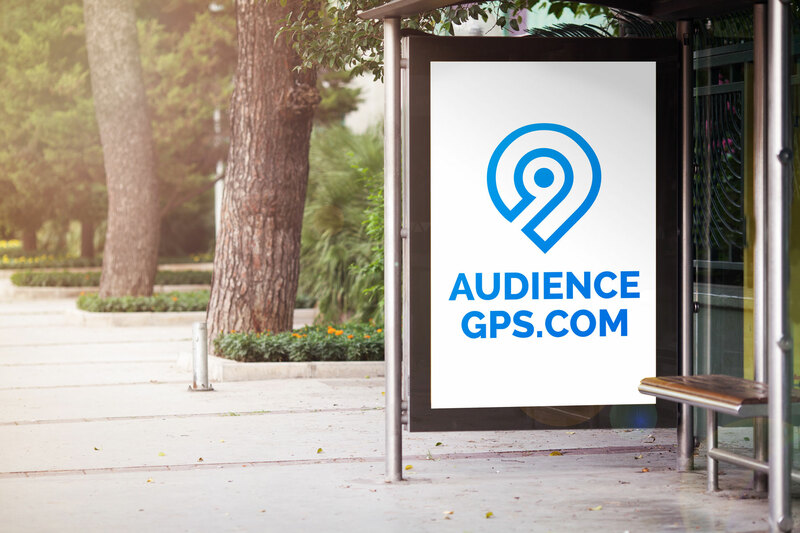 Creating an audience profile is done through client consultation, and data analysis before we begin our programmatic media buying. When developing a customer’s client profile, we can research their CRM file to better understand their key client attributes – for business clients this can include matching their customers to the North American Industry Classification Standards codes (NAICS), standardizing their various job titles to job functions, as well as employee size to determine a true audience picture. Programmatic media buying can include evaluating the need for client CRM as well as 3rd and 2nd party audience onboarding, IP targeting, search retargeting, demographic, firmographic, behavioural, or contextual targeting, geo-fencing of locations, social media newsfeeds, site retargeting and more. Programmatic media planning involves deciding on the best creative delivery channels – from traditional display ads, to mobile, or the use of dynamic creative, native, video, connected TV, or audio. Programmatic ad creative also plays a role. Different audiences engage with various creative differently. Some audiences respond to traditional banners, others respond better to animated gifs, others to video or audio ads. Programmatic media buying takes into account the creative being used and maps this to the ad inventory available for that creative, targeting the defined audience. Once the campaigns go live the media evaluation and media buying continues – after the first 2 weeks of each campaign the campaign data begins to uncover opportunities, optimization occurs on a daily basis.